Next to the open-source product I decided to investigate commercial products. 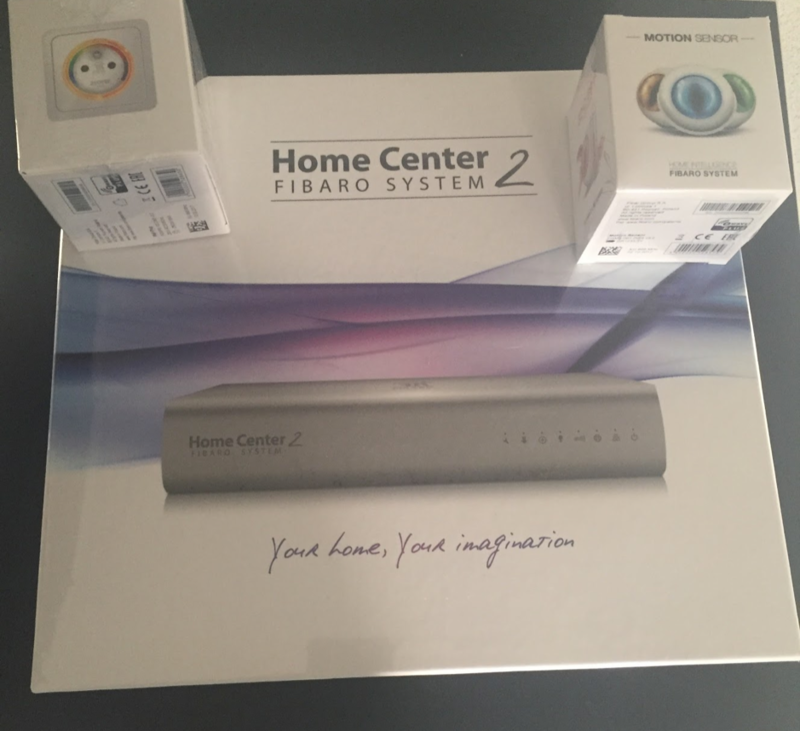 One of these products was the Fibaro Home Center 2. 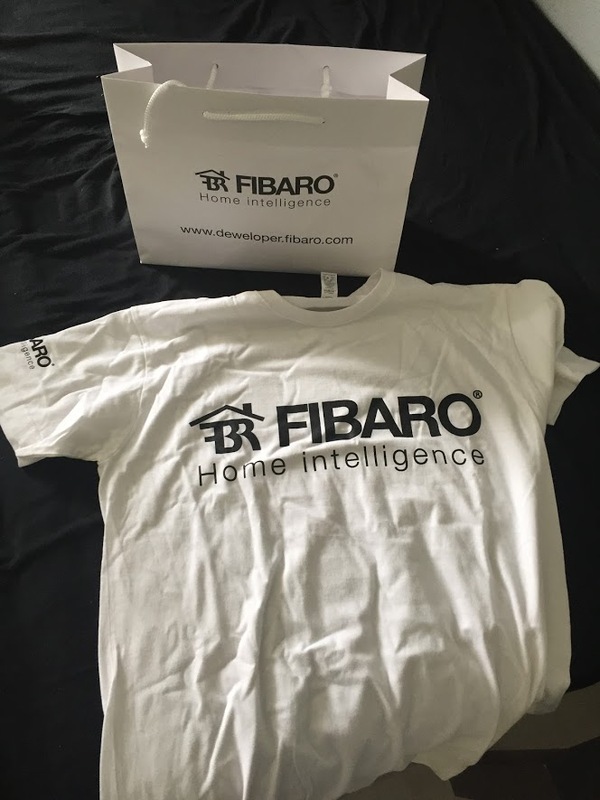 During this research I stumbled on a critical vulnerability that allows an attacker to take full control (root access) on a Fibaro Home Center 2 and Fibaro Home Center Lite device whenever the web interface is accessible. I borrowed an Fibaro Home Center 2 (HC2) from one of my colleagues (thanks Martijn Teelen!). The Fibaro HC2 is just an x86 computer in a fancy case. The operating system was running on a USB-stick, another USB-stick was present as recovery. After opening the case I created disk images (dd) of the USB-sticks present in the Fibaro HC2. Now the cool things starts, digging into the internal system to understand how it works and to find a critical vulnerability. The PHP files of the web application were partially encoded with ionCube. After searching a tool was found that makes the decoding of the PHP files pretty easy. After decoding I stumbled upon a file (liliSetDeviceCommand.php) that performs a PHP system call using POST-input values, without checking for authentication and/or validating the input correctly. At this point it was verified that it is possible to gain command execution. However, the privileges were still limited to the www-data user because of the backticks being used as injection. Backticks were required because an addslashes was performed on the input. Note the “/usr/bin/update” binary. After investigating this binary it became clear that this binary can be used to “manually” install an update. In order to do this an .tar.gz file needs be passed when calling this binary. The. tar.gz needs to contain a “run.sh”, this file contains the commands used in a update to perform update actions, such as copying files. So, lets try to put an reverse shell within this run.sh file, will we obtain a reverse shell under root privileges? During manual testing it became clear that this works. print "[+] Popping a root shell..."
01/03/2017: Employee asked to verify whether the bug was fixed. Checked and it was not fixed. 02/03/2017: Employee communicated that the vulnerability is being fixed right now. 08/05/2017: Verified the newest firmware. Vulnerability still present, communicated this to the contact person. No reply. 15/06/2017: Verified the newest firmware. Vulnerability still present, communicated that I will post my findings in a blog. No reply. 20/06/2017: Contacted management employee of Fibaro through LinkedIn, replies directly. 21/06/2017: Technical employee contacting me that an fix is being implemented. 23/06/2017: Decided to sent my exploit and video to make sure everything is clear to the technical employee. 28/06/2017: Vulnerability fixed, technical employee asked to verify the patch. 03/07/2017: Patch received from Fibaro. 04/07/2017: Verified that the patch fixes the RCE vulnerability. 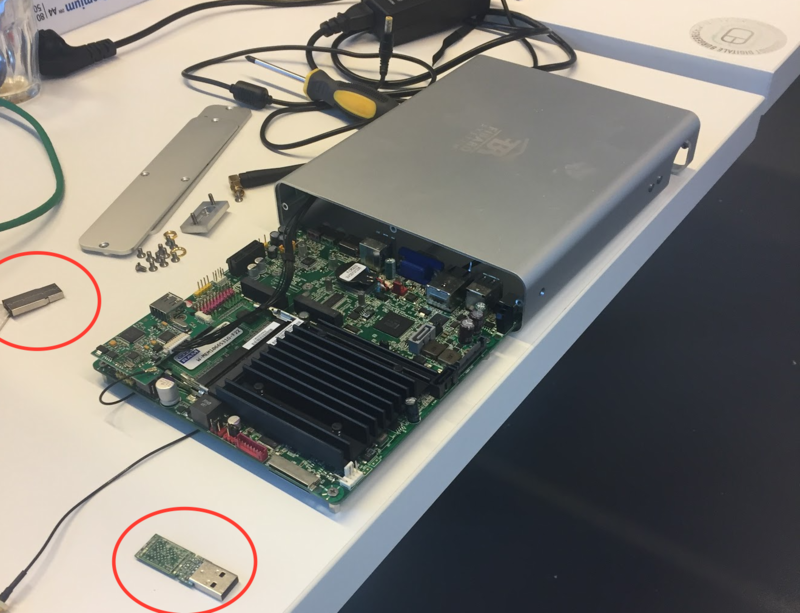 After contacting other employees (a management employee) through LinkedIn I came in contact with an technical enthusiastic employee of Fibaro, from there the problem was picked up very adequate and the vulnerability was solved. I supported Fibaro on verifying their patch for the vulnerability, they repeated multiple times that my support was really appreciated :). I recommended Fibaro to add an responsible disclosure on their website, with an e-mailaddress to contact in case of an security vulnerability. This can save frustration of other security researchers in the future :). For Fibaro users, install the new Fibaro update 4.140 to patch the vulnerability. For all domotica users, be aware of the risks when connecting internet of things devices directly onto the internet. Next to the above exploit example, I discovered lots of internet of things devices connected onto the internet using Shodan. It is possible to connect to these devices to read and/or control them. If remote management of internet of things devices is required, it is wise to disclose them using an VPN-server. Also I would like to recommend network segmentation whenever implementing Domotica devices onto your local network, implement a DMZ (for internet-facing devices) and/or Domotica VLAN to seperate the devices from the regular network. How cool! Received an unannounced gift from Fibaro after blogging my findings. This is much appreciated. Thanks Fibaro! Really cool! 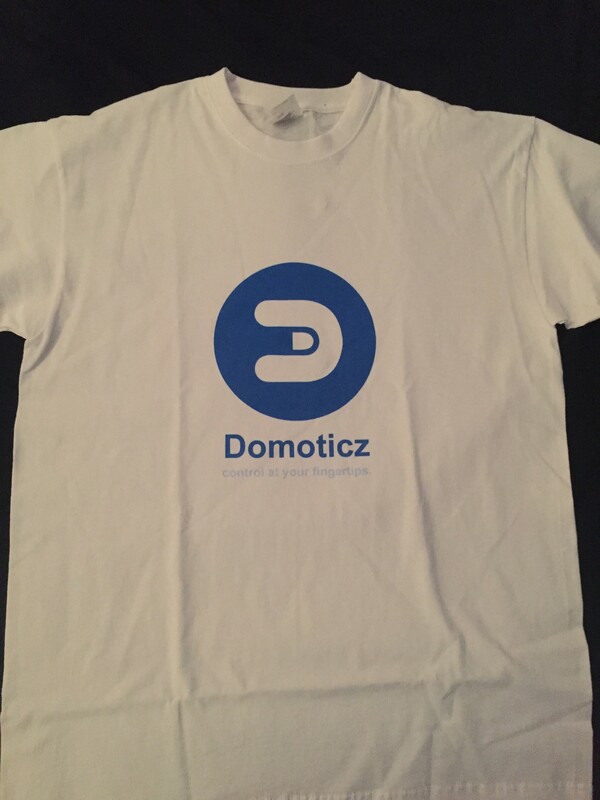 Received a gift from the guys behind the open-source project Domoticz for reporting (and solving some) vulnerabilities. Thanks! T-shirt and some other stuff, powerbank, etc. This is truly worrying. What else lurks in these devices? an HC2 is the minimum compared to the discovery. Fibaro still needs some time to understand the situation ! Hi, the bug was only on HC2, HCL not have such script. But anyway It is still full of holes. Its good from the one side (can make root and more integrable in real life), but from the other side its definately should not be visible from internet outside. The vulnerable script was present on the HCL. The script was totally removed on the HCL after my report. is it possible to copy the entire OS? Yes it is. Obtained full (root) access to the operating system.